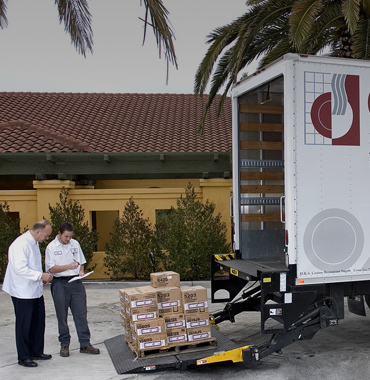 Since 1974 Castino's has provided solutions and service to foodservice facilities across the U.S. 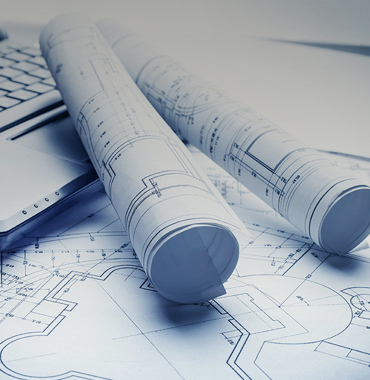 Using a team approach, we partner with our clients to solve your specific foodservice challenges, which helps make your facility more efficient and your business grow to its fullest potential. 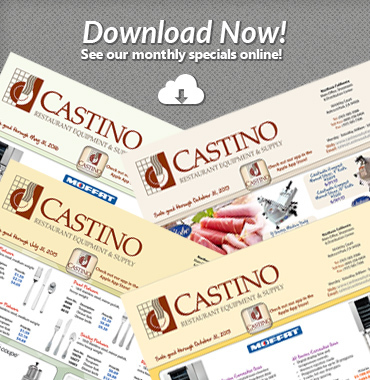 Get the Latest From Castino! Have a Question? 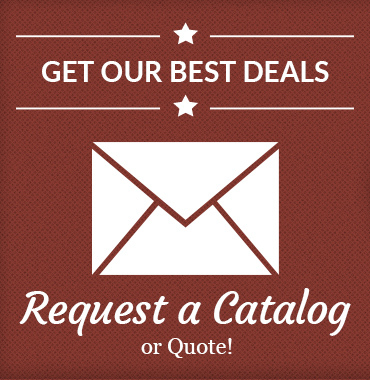 Contact us for our latest Catalog or Request a Quote! Hot off the press! 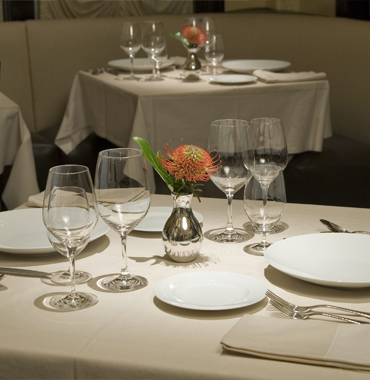 See what is cooking at Castino with our latest flyer! 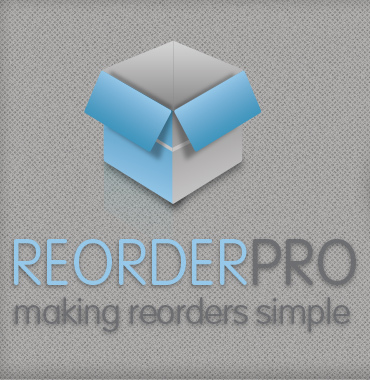 A specialty service we provide for placing recurring orders.